CINEMA 4D Broadcast has everything you need to create dynamic broadcast graphics quickly and easily. If you are a motion graphics artist looking to add 3D to your existing suite of tools, then this is the ideal choice for you. CINEMA 4D Broadcast contains all the features of CINEMA 4D Prime as well as specific tools for creating motion graphics, including industry-leading cloning tools, advanced rendering options such as Global Illumination, a high-end library packed with 3D models, cameras, lighting setups, video clips, and much more. This product is available for Polish customers only. If you are already familiar with 2D motion graphics software you already have an advantage! CINEMA 4D Broadcast contains many common elements - and that flattens the learning curve! CINEMA 4D's powerful export options allow multi-layer image export directly into popular compositing software such as After Effects, Motion, Final Cut Pro, Combustion and others. The huge array of options let you have complete control over the images and animations you export. 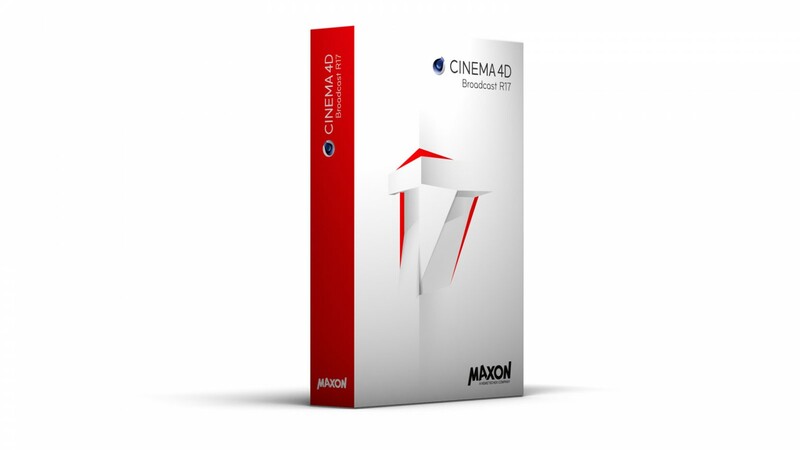 This and so much more makes CINEMA 4D Broadcast the first choice for professional 3D motion graphics. It is a CINEMA 4D Broadcast server license.